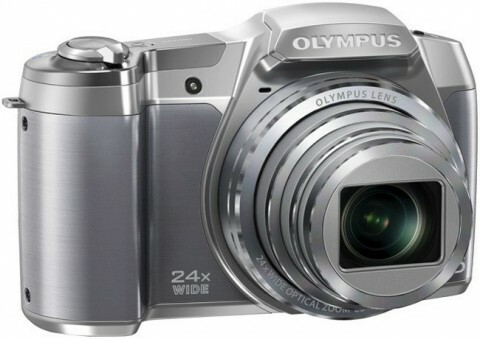 The Olympus Stylus SZ-16 iHS is a lightweight compact point-and-shoot camera with a generous 24x optical zoom, that combines a compact camera body with high quality image performance. 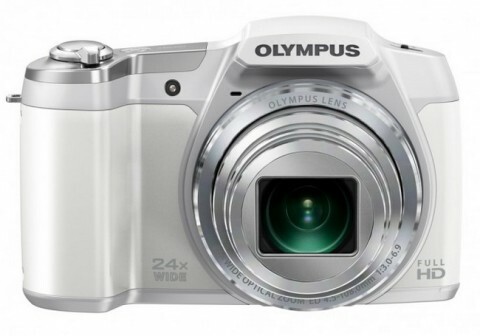 The Olympus SZ-16 iHS comes with a 16 MP Back Side Illuminated (BSI) CMOS sensor that, combined with the TruePic V Image Processor, provides rich and colorful images, fast transfer and also performance speeds. 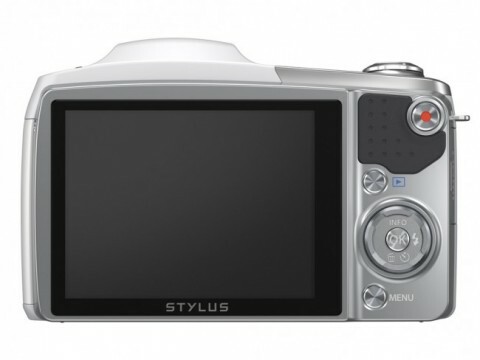 The Olympus SZ-16 is optimized for Full HD 1080 video and has a dedicated one-touch button for records movies at 30 fps. The SZ-16 also has a 3.0″ LCD screen with anti-glare technology and 460k-pixel resolution, and Dual Image Stabilization that offers clearer images by reducing the blurring effects of camera shake when shooting at long telephoto lengths and in low light conditions. With an ISO sensitivity range of 100 to 6400, the Olympus SZ-16 offers accurate color reproduction and low-noise imaging even in low light situations. The Olympus SZ-16 has some special modes (such as the HDR Backlight Adjustment mode) and the Intelligent Auto mode, that recognizes 34 different scene types. The AF Tracking automatically tracks fast-moving subjects (such as kids or sporting events) and continuously adjusts the focus and brightness. 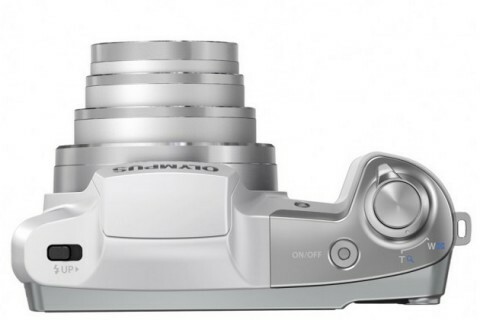 The Olympus SZ-16 iHS is available in silver, white and black body color.